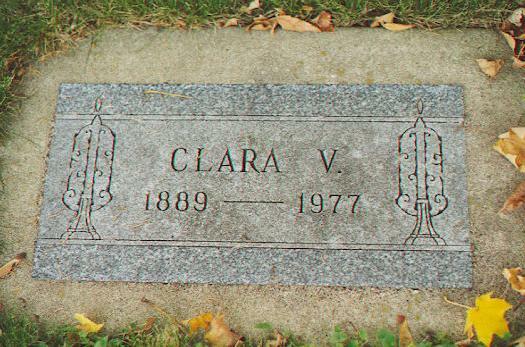 Clara Victoria Olson, daughter of Olof and Sophia Johnson Olson, was born in Welch, Minnesota on April 18, 1889. Clara Chellburg attended school in the Welch area and other schools in Austin and Winona. She taught in the rural schools in Goodhue county and Virdi, MN. She married Fred L. Chellberg on May 23, 1922 in Welch, Minnesota. Fred Leonard Chellberg was the son of William and Caroline Swanson Chellberg. He was born on February 1, 1895. Following his death on October 20, 1942, she was employed as a domestic worker for Dr. J.A. Haustein. She had lived in Red Wing, MN since 1943. 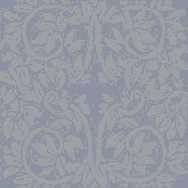 She was a member of the First Lutheran Church & the Dorcas Society. She was survived by two daughters, Mr. Marvin (Delma) Rigelman and Mrs. Gordan (Mary) Mark, 10 grandchildren and 4 great grandchildren. 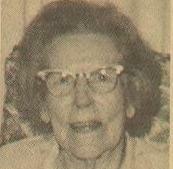 At the time of her death on November 10, 1977, she was also survived by her sister Mrs. Hilda Derickson of Leslie, ARK. Two brothers, Albert R. Olson of Red Wing and Orville Olson of Wainier, Washington. In addition to her husband, one brother and four sisters were deceased. Her funeral was held at 1:30 pm, Saturday, at First Lutheran Church, Rev. Melvin A. Briere officiated. 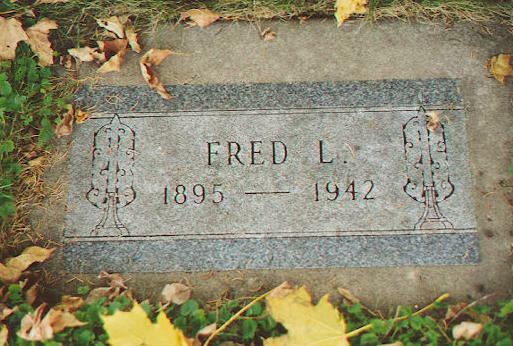 Burial was at Cross of Christ Cemetery.